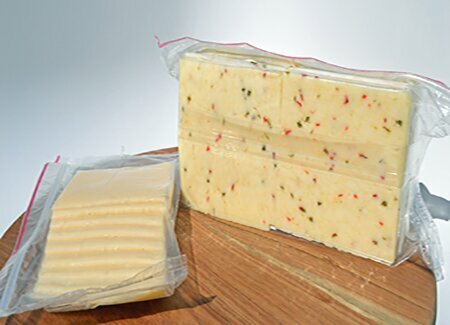 Alpine Slicing and Cheese Conversion has been specializing in cheese packaging since 2005. Our facility is located in Green County Wisconsin, the heart of dairy and cheese country. We cater to a wide variety of customers all over the United States. 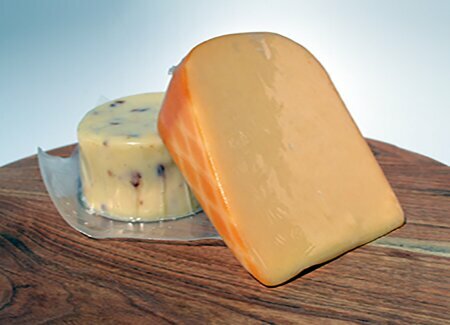 We exist to add value to the cheese industry by providing safe, consistent and creative converting and packaging solutions. The Cheese industry in Wisconsin is always evolving, and so are needs for cheese conversion. Between Alpine owners we have over 100 years of experience. Alpine prides itself on innovation and ingenuity when working with customers to bring their products to market. We can create retail, foodservice or specialty packaging in a wide variety of formats. 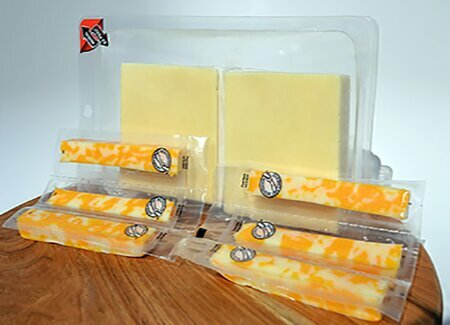 We can offer a package design and cheese format that will add value to what you do. 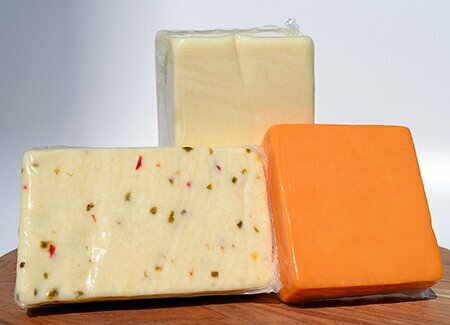 Alpine Slicing and Cheese Conversion has the expertise and state of the art equipment to transform your bulk cheese into a variety of packaging solutions. Alpine is a growing business and there times we are looking for qualified people to strengthen our team. We employ general labor on the factory floor, office staff, shipping personnel, supervisors and managers. If you have any of these attributes and are interested in joining our growing organization, please come to Alpine Slicing and Conversion at our address below to fill out an application. Feel free to contact us directly about our services.